The fastest Against The Clock yet. 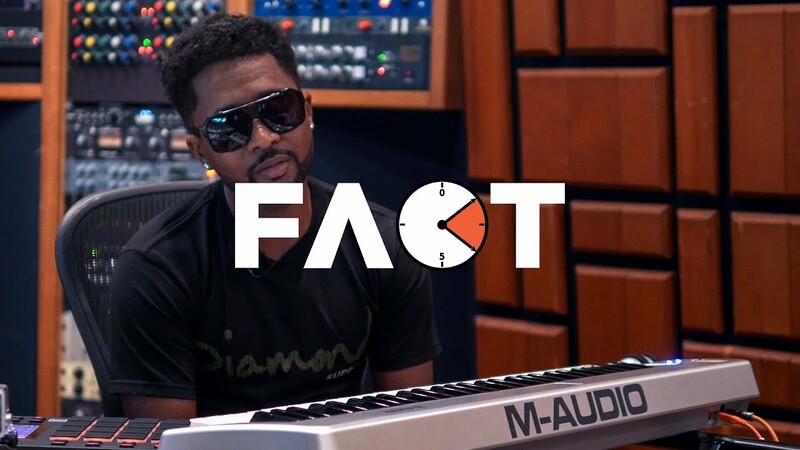 Atlanta’s Zaytoven, the mastermind behind beats for artists like Gucci Mane, Future and Migos, doesn’t need too much of an introduction – his deft skills on the keys precede him. Just how skilled is he? Back in May he told the crew on Shade 45’s Sway in the Morning that he doesn’t spend more than 10 minutes making his classics. Of course, we had to invite him to prove it. Recorded at the legendary Conway Studios in the Hollywood, Zay not only completed one of the swiftest Against The Clocks in the series’ history, he gave us a few extras. After finishing up on a MPC X he had never used before (so he was without his usual tool belt! ), he gave us a little tickling of the ivories like he does at church and then invited Huntington Beach up-and-comer Yung Pinch to lay some vocals over the track.